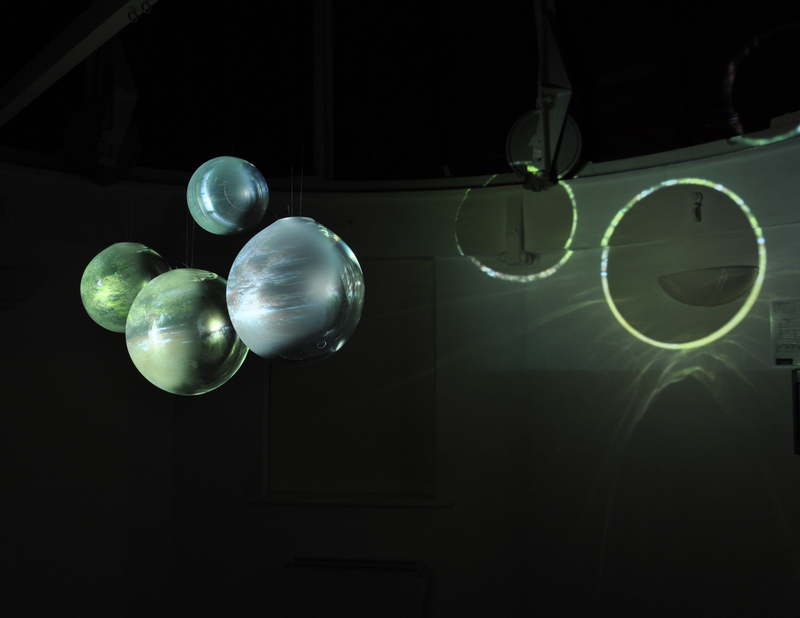 This installation drew on research (Spiers and Maguire, 2007) into neurological representations of space to investigate pattern completion; a process thought to underlie the recall of traces established when activity patterns associated with memories become inscribed in the connections between neurons in the brain. 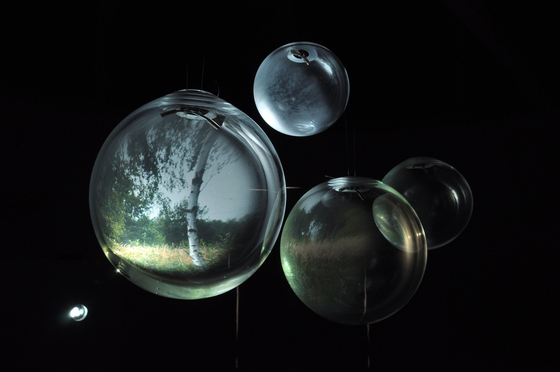 The installation was innovative in exploring phenomenological and biological differences associated with subjective experiences and representations of pattern completion and memory fragmentation, and in applying these to the recollection of specific types of place, using sound recordings and image sequences as catalysts for the staging of associative memories and perceptions. The installation was developed through a residency at the UCL Institute of Behavioural Neuroscience supported by a Wellcome Trust Arts Award (£29,979), and presented to research groups and forums for interdisciplinary practices in the arts and sciences. Simmons, neuroscientist Dr Hugo Spiers and artist Michaela Nettell collaboratively developed the creative and scientific aspects of the research to synthesise the disciplinary features of the work, and to establish methodological approaches to support the exploration of phenomenological and biological processes associated with pattern completion. Nettell designed and produced the visual aspects of the research and the installation; Spiers contributed specialist knowledge of biological and neurological insights into the understanding of pattern completion; and Simmons designed and developed the sonic and computational aspects of the research and the installation. 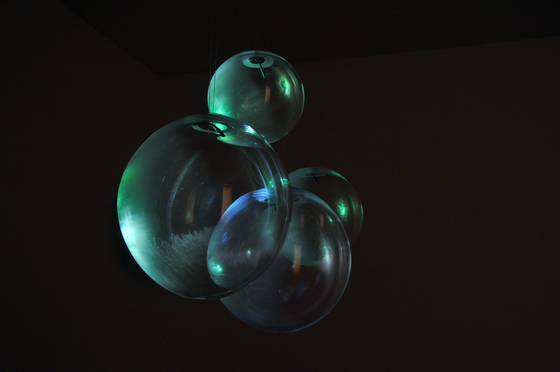 The installation was presented at Gimpel Fils Gallery, London in 2010 and disseminated through a publication and website (www.pattern-completion.net). Simmons, Spiers and Nettell convened a one-day symposium at Gimpel Fils Gallery, featuring internationally renowned artists and researchers for an audience of c.250 to discuss the research underpinning the installation. A discussion between Simmons, Spiers, Nettell and Alok Jha was also featured in a Guardian podcast (May 2010) and the research was reviewed in several online publications.